The Court Library was established in November 2010 with the valuable contribution of the Legal Reform Project of the German Agency for International Cooperation (GIZ). The majority of the materials are in Albanian and English language, but there are also items in French, German, Italian and other languages. 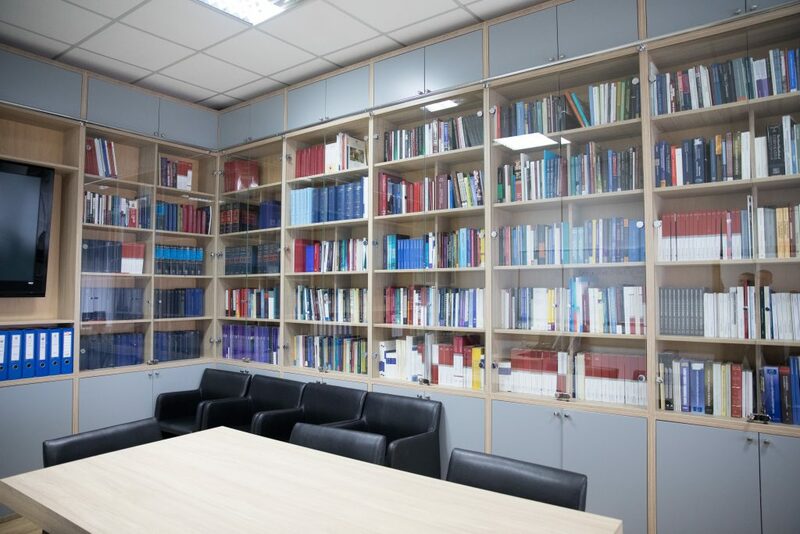 The Library serves primarily to the Court’s staff in their professional research, judicial and publishing activities. The Constitutional Court of Kosovo was established in January 2009. With its authority to review legislation and individual complaints of rights violations, the Court is the ultimate check on legislative and executive power in Kosovo and the final arbiter of the meaning of constitutional provisions enshrining human rights and freedoms.